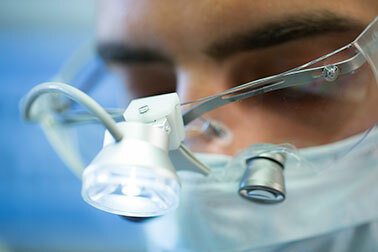 Surgery in the oral cavity consists of a vast field from dental extractions to maxillofacial surgery. The participants are General Dentists, Oral Surgery Specialists, Periodontologists, Implantologists, Maxillofacial Surgeons or specialists in Endodontics. Once the indication has been established, and if the treatment is not in his field of competence, the dentist might refer the patient to a specialist. It is important to understand that any surgical act can entail complications, which are not always foreseeable.